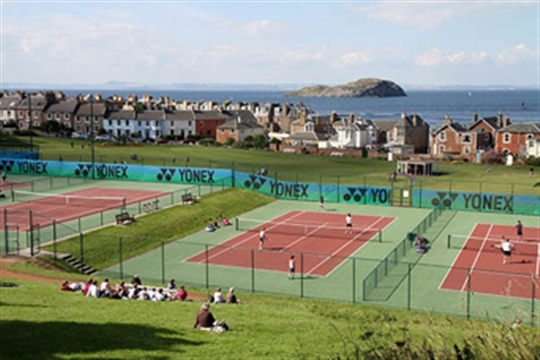 Overlooking the beautiful Milsey Bay, North Berwick Tennis Club was founded in 1920 and has over 350 members who enjoy social and competitive tennis for all ages. 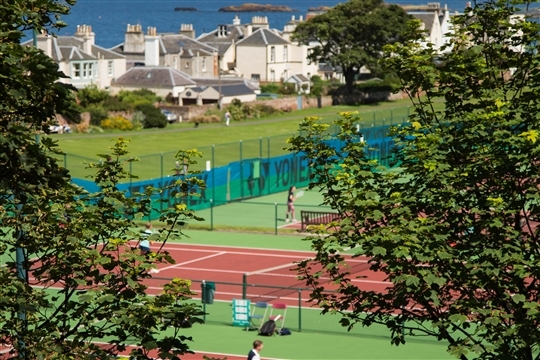 We are hosts to the annual East Lothian Open that draws in over 400 competitors from around the world. Whether you’ve never played before, you play tennis socially or play competitively, you’ll get a warm welcome at NBTC. 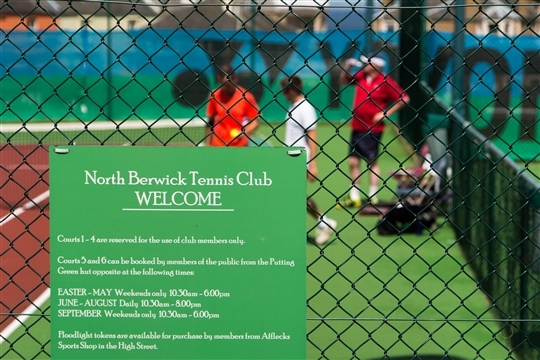 We are an open and inclusive club which aims to provide social and competitive tennis to all ages. We have a large and friendly membership base and welcome new members throughout the year. 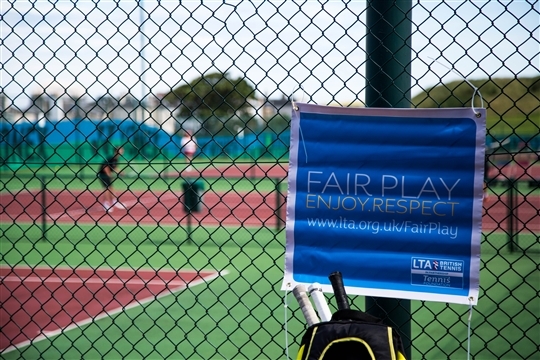 Our season starts on the 1st April, with social and competitive tennis running throughout the year.